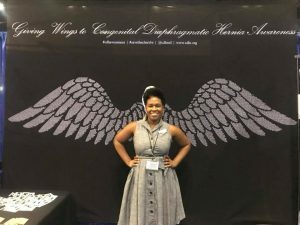 This past weekend at the 2018 AAP Conference in Orlando, CDHi debuted our brand new “Giving Wings to CDH Awareness” banner, which is adorned with the names of all of our Cherubs, both surviving and non-surviving. 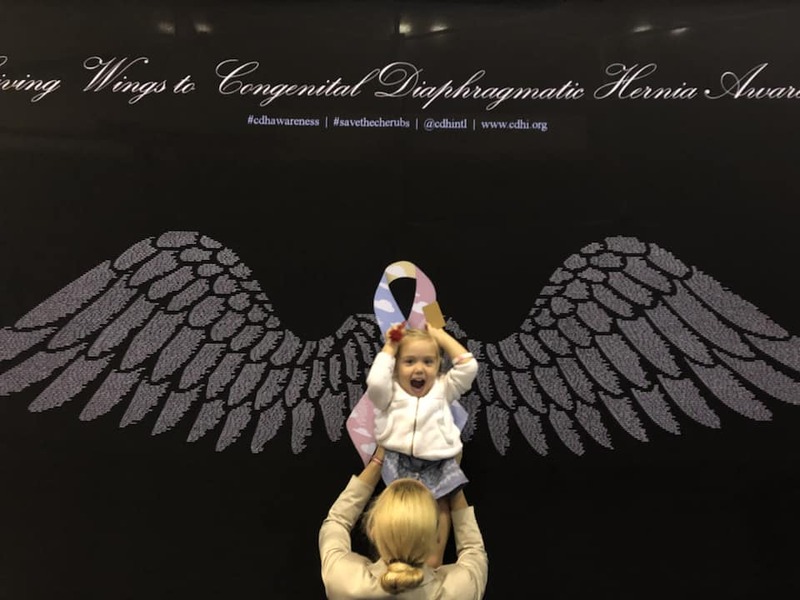 This is a new awareness campaign banner that will be traveling to conferences with us to be displayed and photographed to raise awareness for CDH. It will be displayed next at our CDH International/CHERUBS conference next summer! You can see the full album of photos HERE.